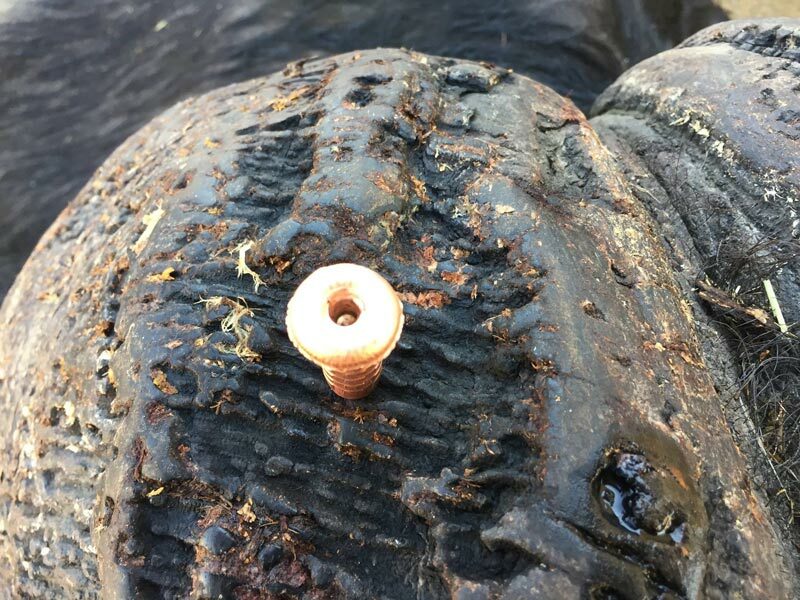 In this newsletter we though we would share some great news and some bullet ballistics straight from the field. Selecting the right bullet can sometimes be the difference between life and death. 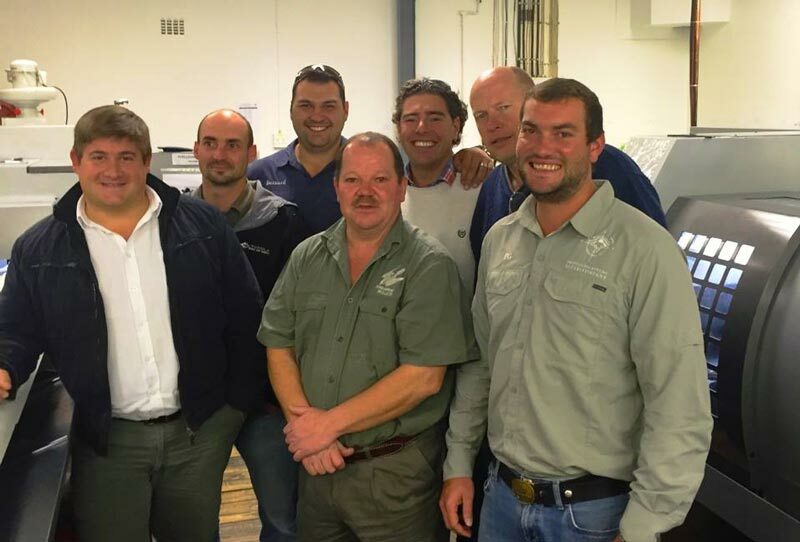 JWK Safaris is proud to partner up with Peregrine Bullets due to their phenomenal performance and the fact they are produced locally in South Africa. When backing up dangerous game, it is imperative to be confident in the ammunition that you use. It was great taking a tour in the factory to see first hand how the bullets are being produced and the dedication behind the teams responsible for developing such a great product. Each bullet is manually checked in diameter and weight making sure that every bullet they you purchase, is guaranteed to work they way it was intended to. Peregrine Bullets have less friction, less recoil, slower temperature build-up and reduced fouling with improved barrel life. 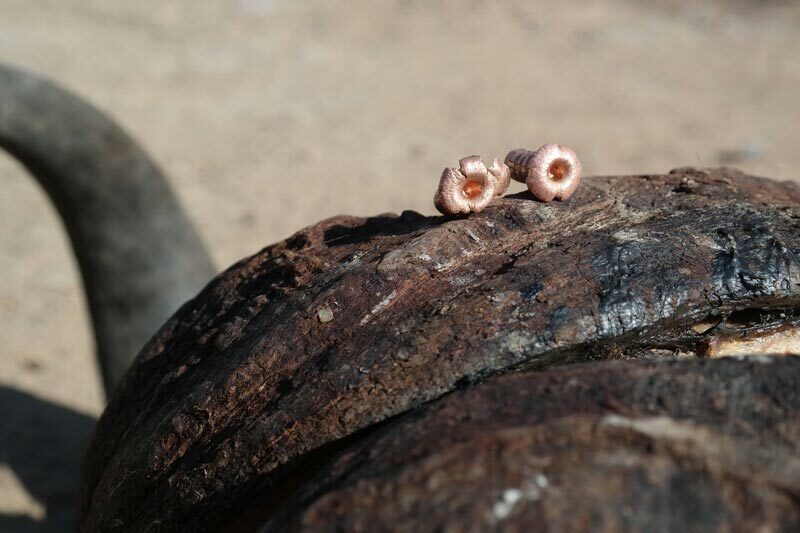 Below are some photos of recovered bullets from buffalo and giraffe that were recently hunted by the Team at JWK Safaris. We look forward to bringing you more bullet ballistics as the hunting season progresses. Feel free to contact us on info@jwksafaris.com if you are interested in experiencing the rush of an African Hunting Safari.